Thought these were cute in the colors of the Atlanta Falcons! AND they are amazing! 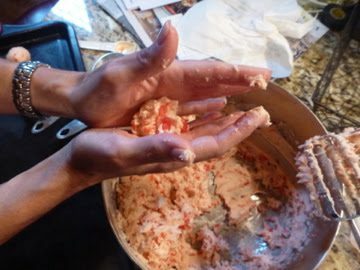 Preheat the oven to 325 degrees F. In the bowl of a standing mixer fitted with the paddle attachment, beat the butter at medium speed until creamy, about 1 minute. Reduce the speed to the lowest setting and slowly add the powdered sugar and salt. 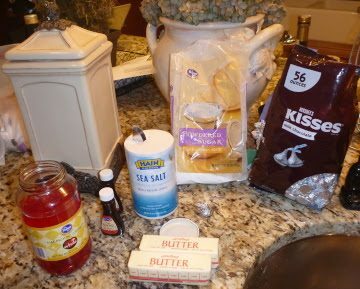 Add the cherry juice and the almond extract until combined. 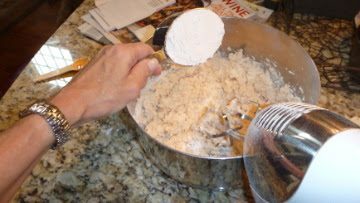 With the mixer still on low, slowly add the flour, scraping down the sides of the bowl as needed. 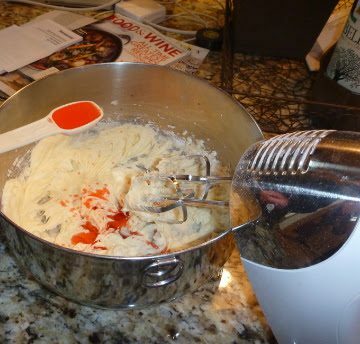 Increase the mixer speed to medium and add the cherries. 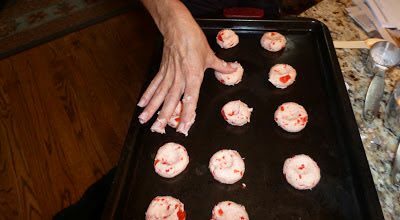 Shape the dough into 1-inch balls, and place the balls on a baking sheet, approximately 2 inches apart. 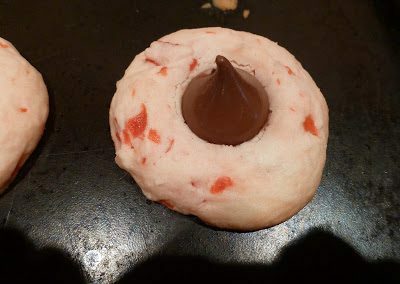 Using your thumb, gently press each cookie in its center until the cookie is about 1/2-inch thick. 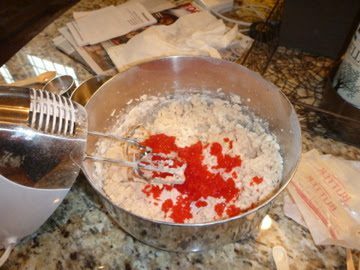 Sprinkle each cookie with a little granulated sugar. 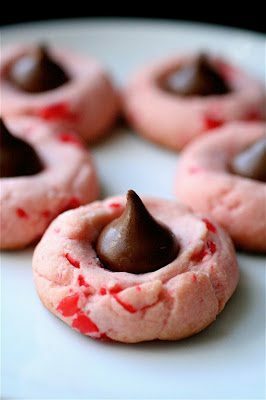 Bake the cookies until the bottoms are lightly browned, about 14 minutes. 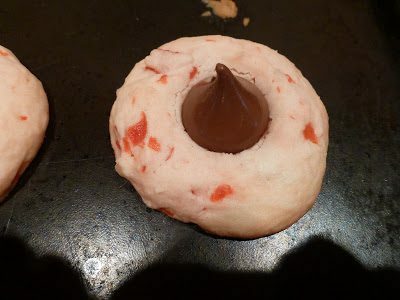 Once removed from the oven, immediately press a chocolate kiss into each cookie’s center. Transfer the cookies to a wire rack to cool completely. These freeze beautifully.